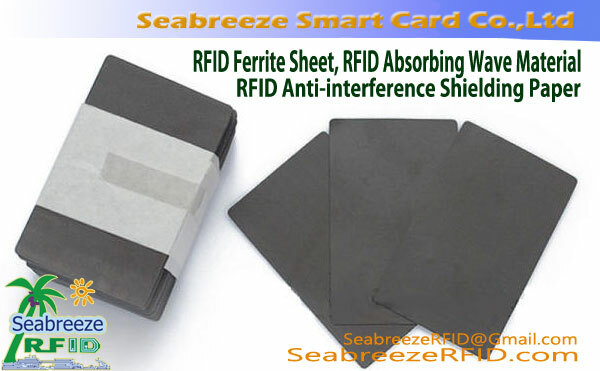 RFID anti-metal magnetic cloth material (125KHz / 134.2KHz, 13.56MHz) is also known as ferrite magnetic cloth, metal-proof magnetic cloth, metal isolation material, electromagnetic wave isolation material, electronic anti-interference magnetic cloth, commonly known as "magnetic cloth". 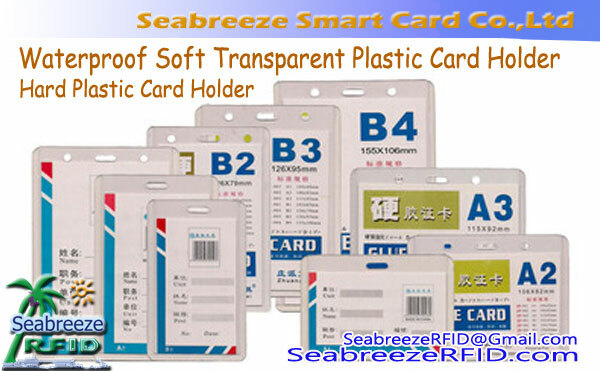 It is made of special soft magnetic rubber and rare metal powder. 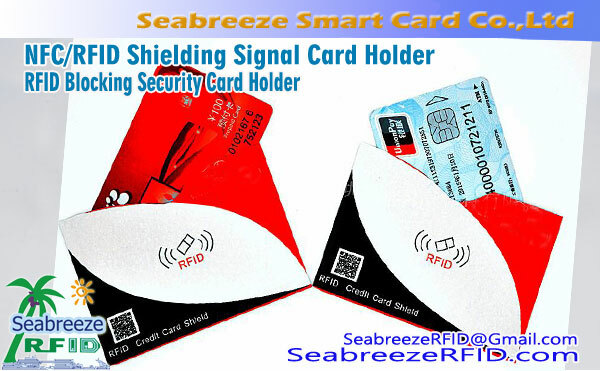 It is mainly used in RFID smart cards, електронни етикети, card readers, и т.н.. for electromagnetic shielding, electromagnetic wave anti-metal interference, anti-electromagnetic interference and other fields. 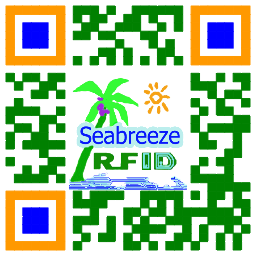 The principle is to paste on the surface of metal or battery, separate a variety of RFID low-frequency electronic tags, high-frequency electronic tags, smart cards, и т.н., for electromagnetic shielding, frequency conversion and so on. 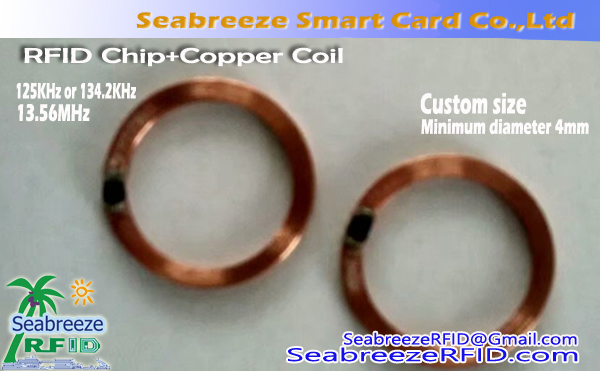 The technical problem is solved that the RFID electronic tag can not be attached to the metal surface or the card reader cannot be closely attached to the metal wall surface. Забележка: Some old style card reader nees 2 pieces anti-metal magnetic cloth.